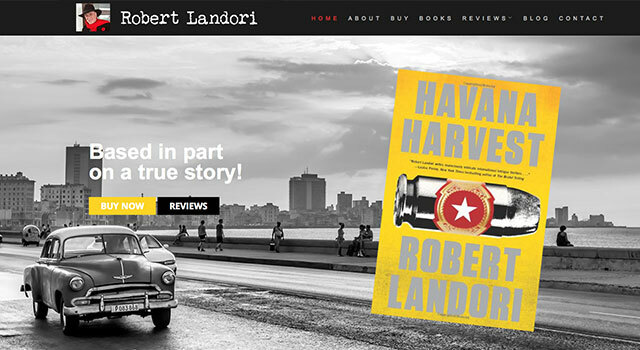 Robert Landori mandated CommDesign to develop a new, user-friendly, responsive website. 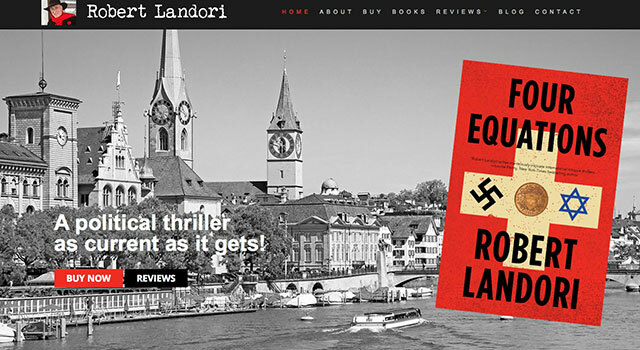 The result combines black & white photography with colour accents to reflect the duality of Landori’s stories. 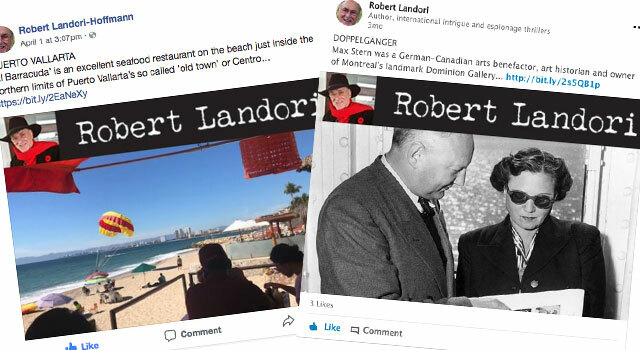 Robert Landori, an author of intrigue and mystery, traveled widely throughout Europe, South America and the Caribbean, where he came into contact with international financiers, notorious con men… and members of several intelligence communities. 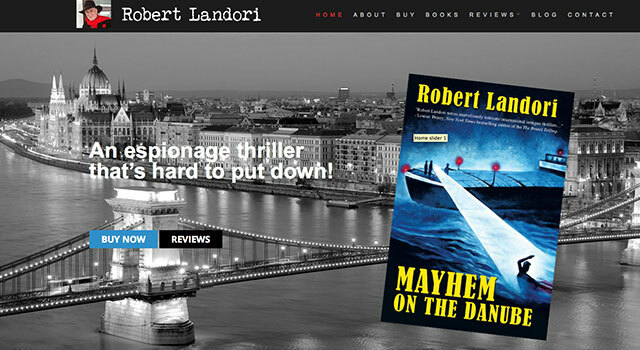 This colourful tapestry of characters inspires his espionage thrillers. To maintain brand awareness throughout the year, we are supporting Mr. Landori with monthly email and social media marketing campaigns.